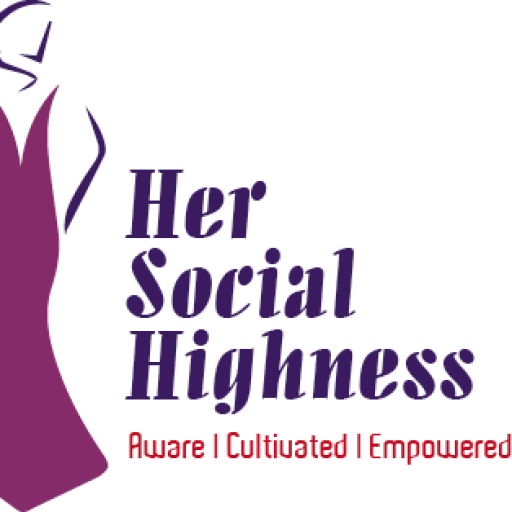 Etiquette & lifestyle blog featuring mentally stimulating & socially enlightening articles and stories that touch. It’s more than red roses, chocolate boxes and perfume bottles. Actually, the shape your date assumes- whether it’s a late night dinner at sea side restaurant or a relaxed, stay-at-home affair- is entirely up to you. If you’re eating out, gentlemen, please foot the bill. No arguments, no assumptions and no borrowing from the lady. At least not today. Dress for a date; nothing more, nothing less. Adopt a social appetite; take on a consuming capacity that is not too large and not too small. Don’t you make a gluttony out of a romantic dinner. Ladies, make an effort towards giving a gift too. You don’t have to break the bank if you invest sufficient thought in it. Save the surprise for another day. Valentine is a fixed celebration, an anniversary of love that everyone (or maybe only lovebirds) look forward to so surprises are not really surprises (at least not anymore). Just choose one random Thursday if you really want to effect a surprise. Drop her at home. Gentlemen, you are responsible for her safety till she walks through her front door so do a good job while you’re at it. Send your appreciation afterwards and let them know you had a nice time (hopefully, you will)! Do you have any thoughts on what a date should be like?